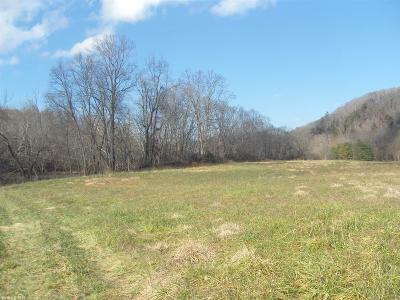 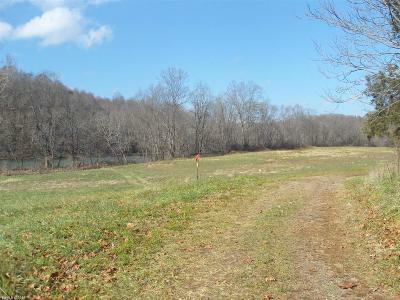 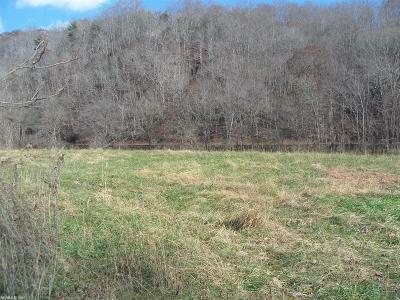 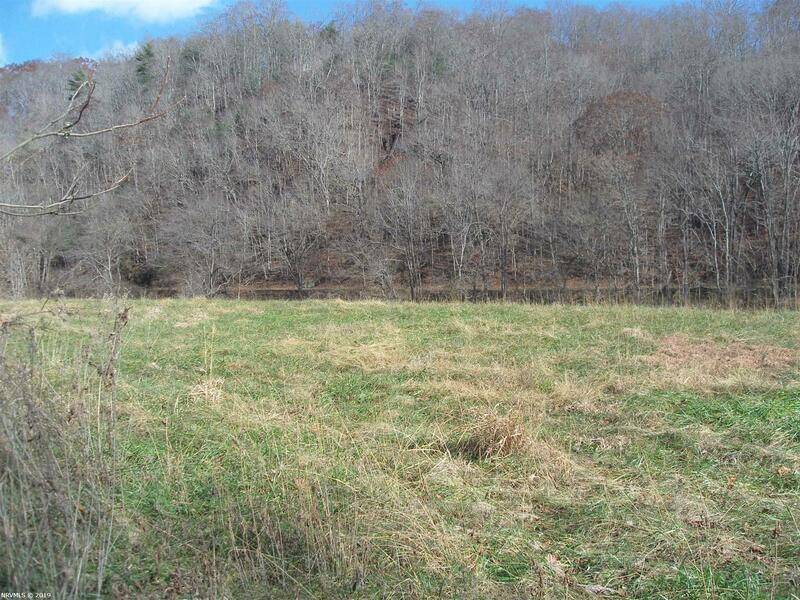 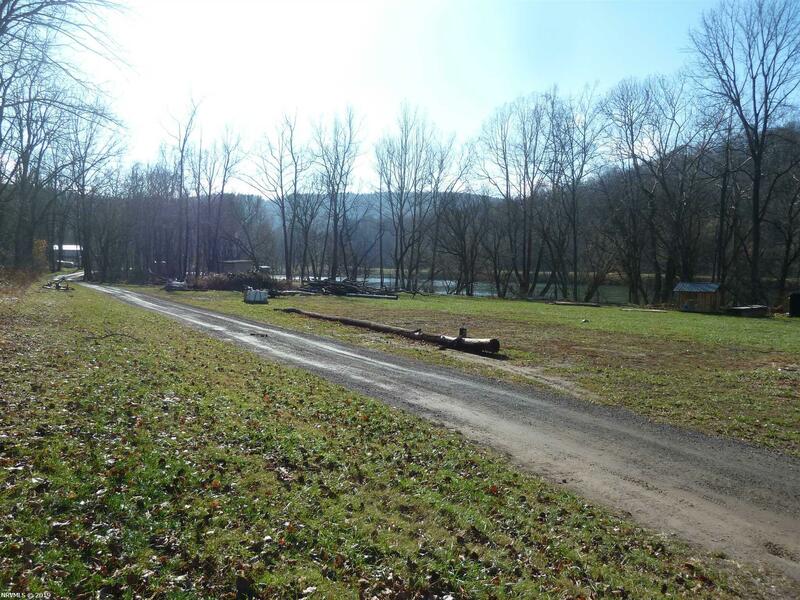 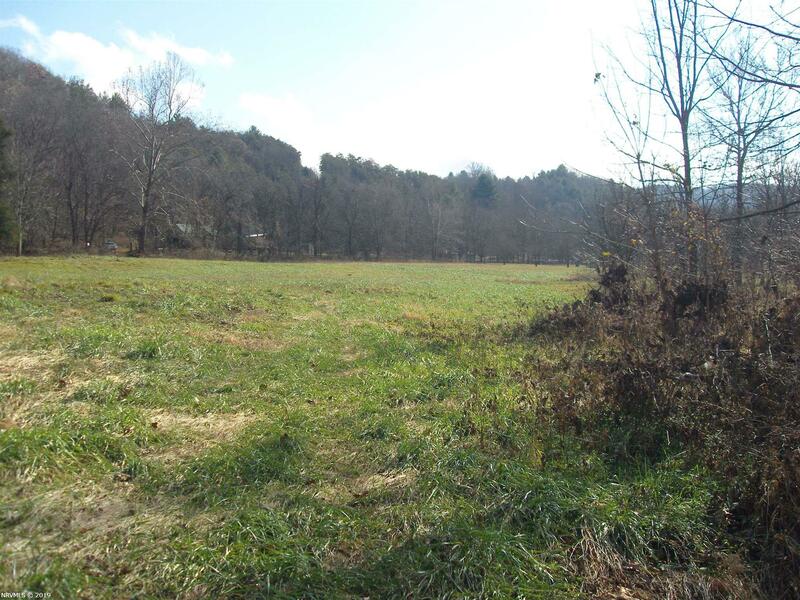 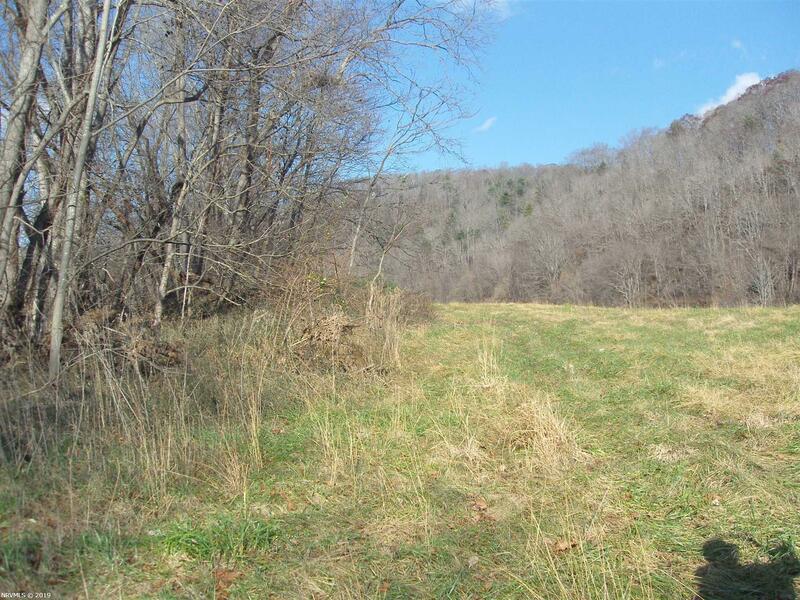 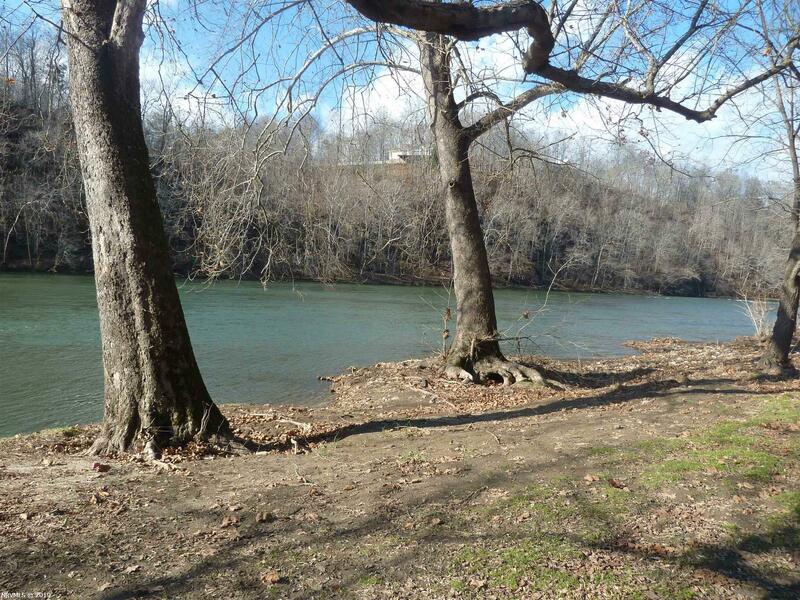 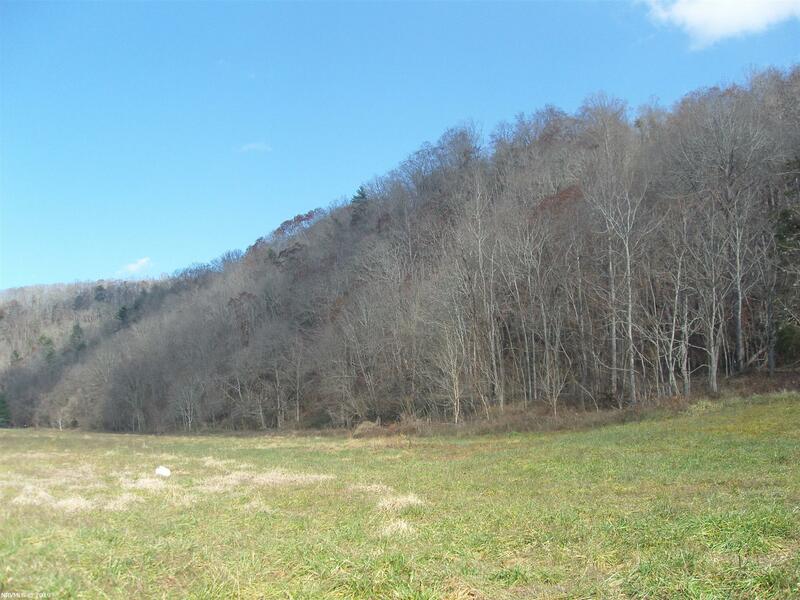 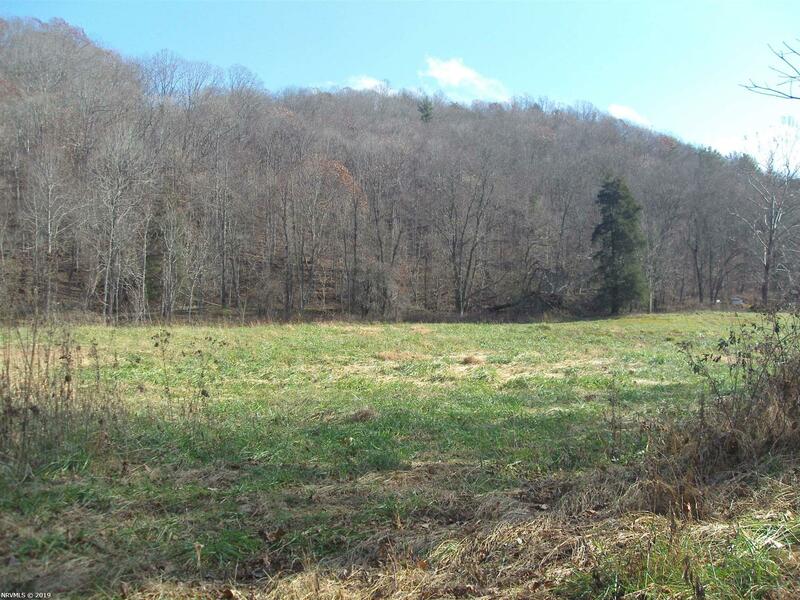 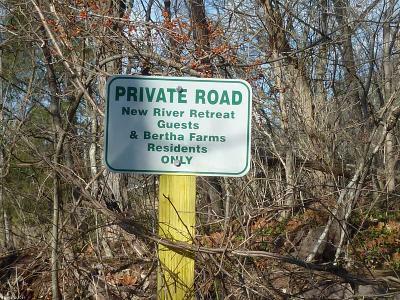 New River Front land, 16.52 acres in section one with over 1800 feet of river front, Survey available. 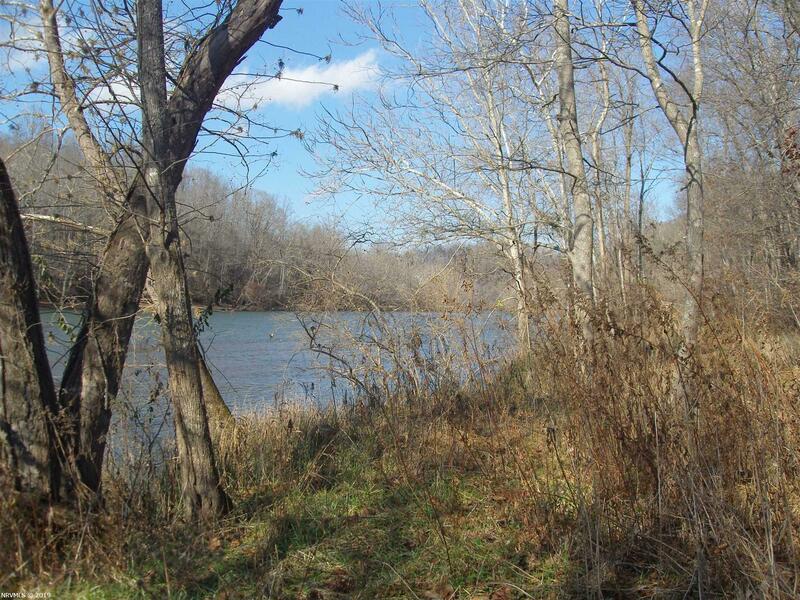 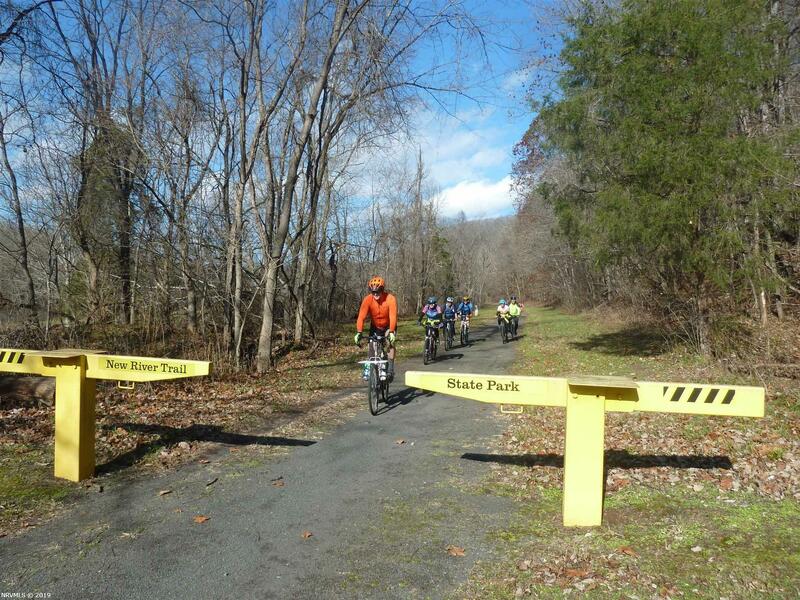 Second section about 600 ft river frontage, not surveyed but estimated to be about 4 acres. 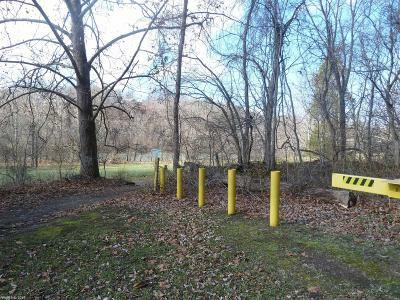 Parcels have ROW connecting them. 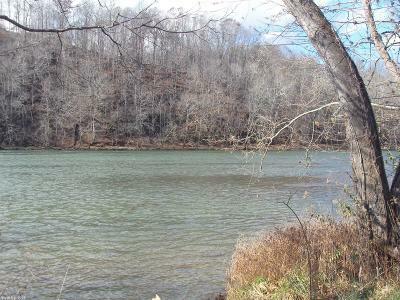 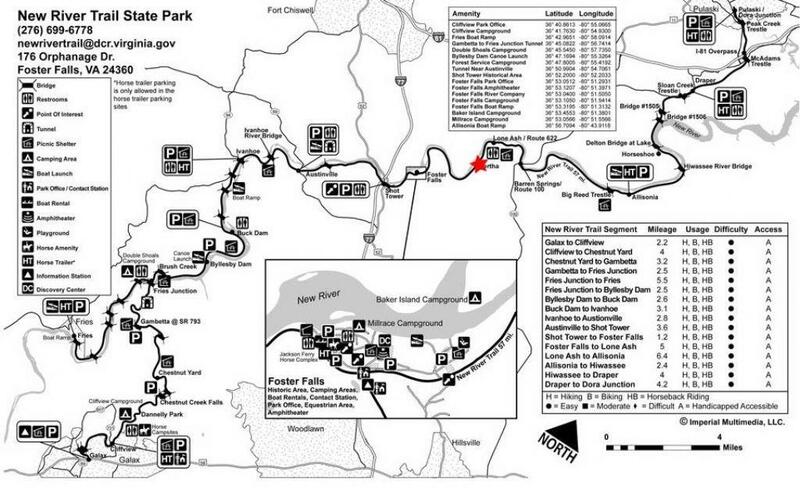 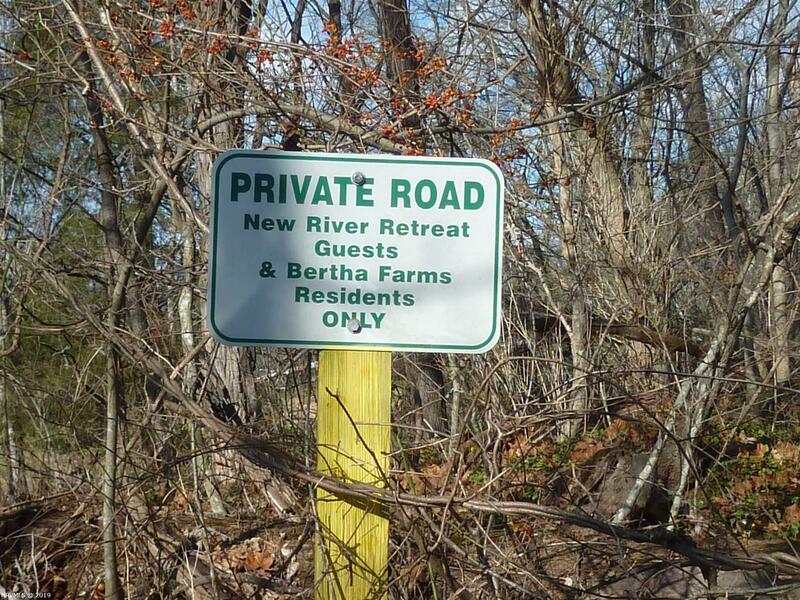 Perfect for fishing, canoes and all river sports. 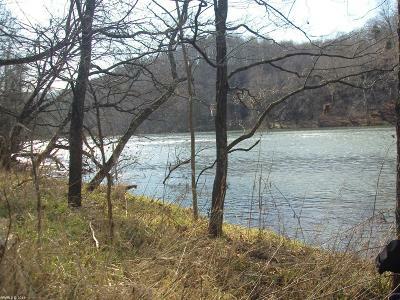 Secluded location.